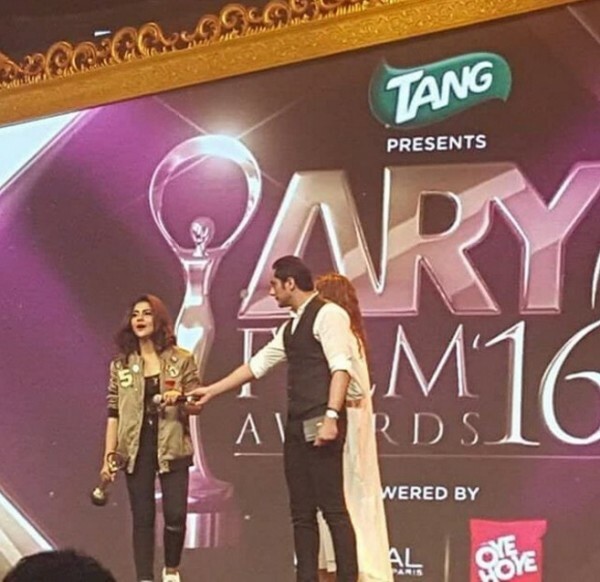 ARY Film Awards was held in Dubai on 16th April, 16. The big night was attended by many famous stars of the showbiz. 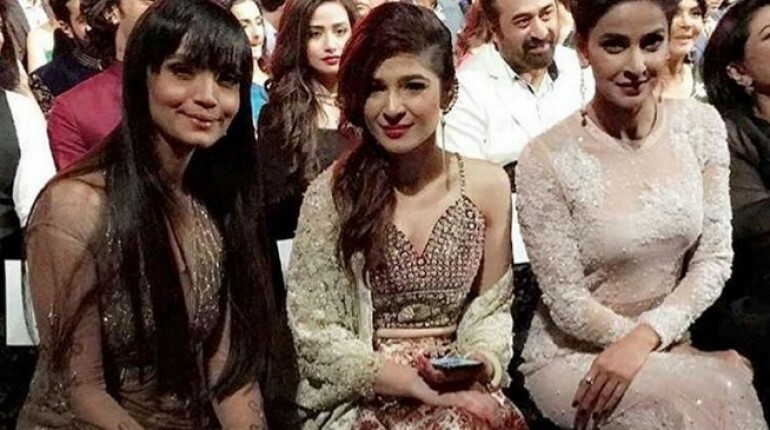 The Pakistani actresses graced ARY Film Awards 2016 wearing designer outfits and carrying glamorous looks. 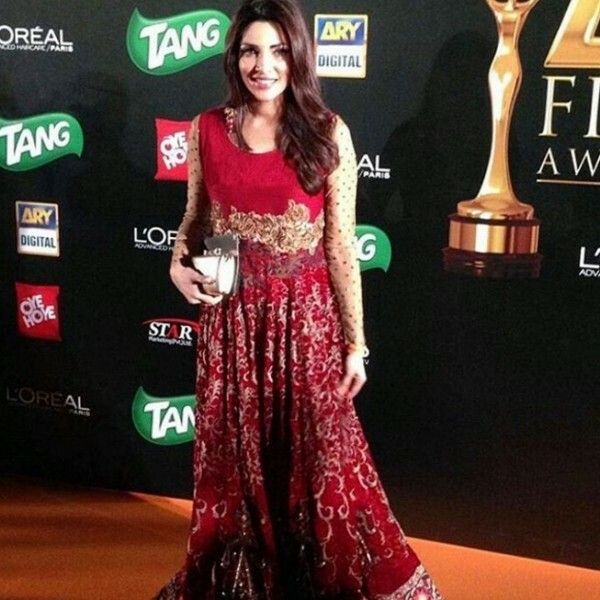 Let’s take a look at Pakistani actresses at the red carpet of ARY Film Awards 2016. Wearing a beautiful golden gown, the beautiful Aamina nailed it like always. She effortlessly looked attractive. Looking beautiful in blue floral outfit, Ayesha Khan carried an elegant look. While other chose to wear frocks and gowns for the awards night, Ayesha was spotted in a different look. 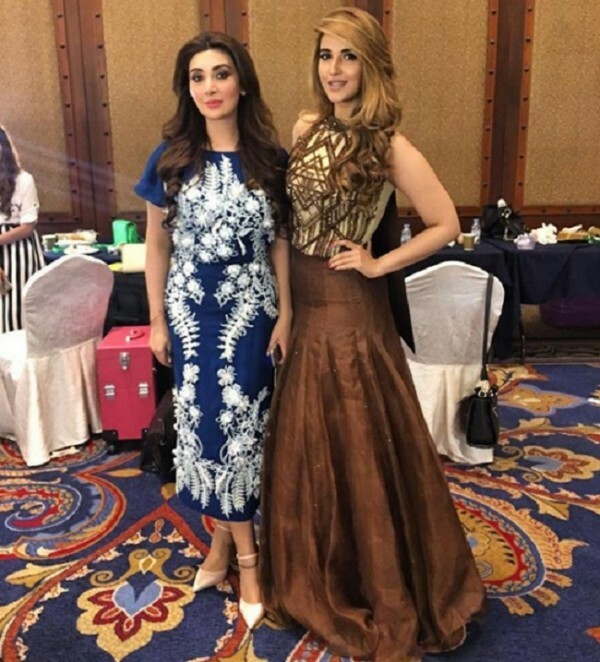 The very beautiful Hareem Farooq rocked in the brown sleeveless gown. The new hair color suits her very well. 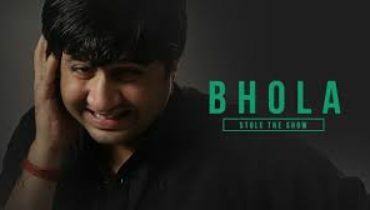 Love the looks! 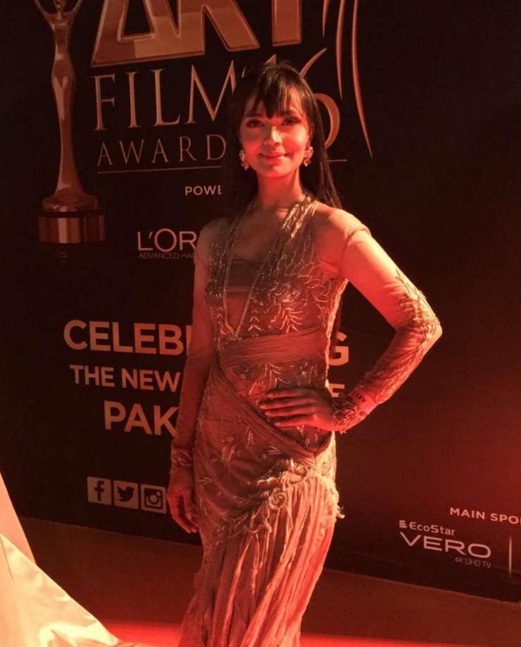 The young and talented actress Ayesha Omer looked very elegant on the big night. Wearing a magnificent outfit, with its contrasting colors and maroon clutch, Ayesha looked pretty. 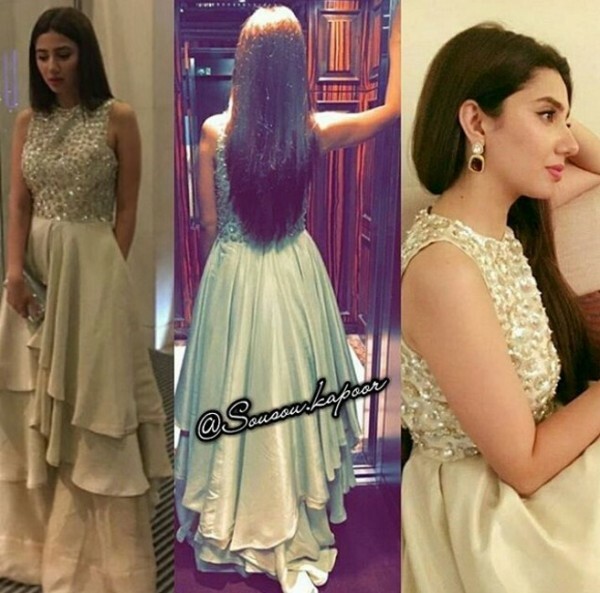 Mahira made a gorgeous appearance at the red carpet of ARY Film Awards 2016. She was spotted in a sleeveless outfit with beautiful earrings and sleek hairstyle. 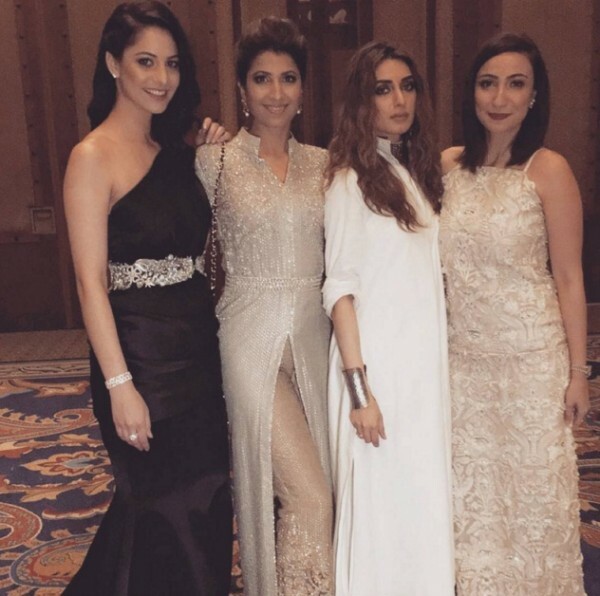 The bold, attractive and talented diva of the Pakistani film industry, Iman Ali appeared in a long white dress. She looked pretty in the casual clothing! 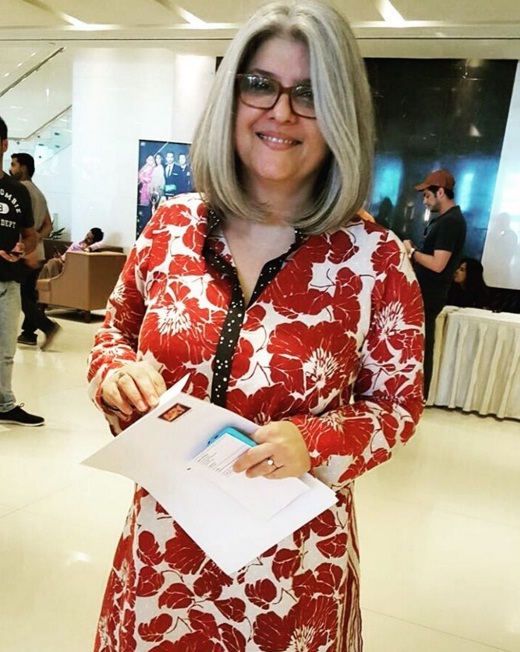 The senior actress Marina Khan appeared in a red outfit with floral print. She looked fresh, beautiful and charming as usual. 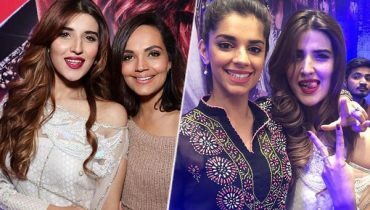 The beautiful sisters Urwa and Mawra rocked the red carpet with their adorable appearances. 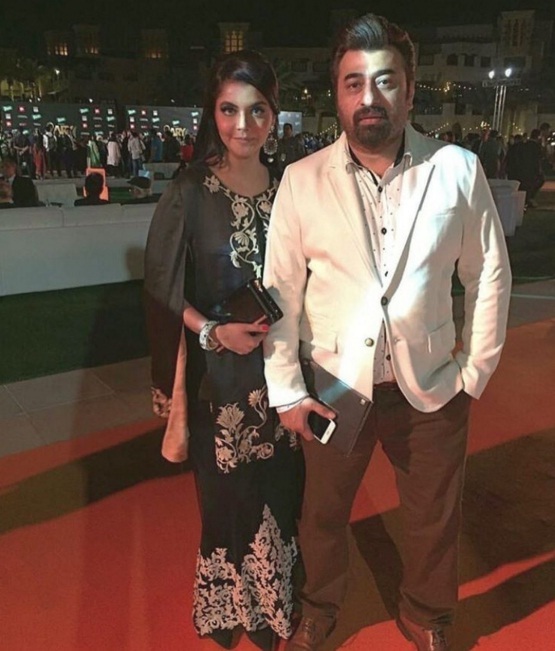 Urwa was dressed in an elegant outfit, showing her tummy. 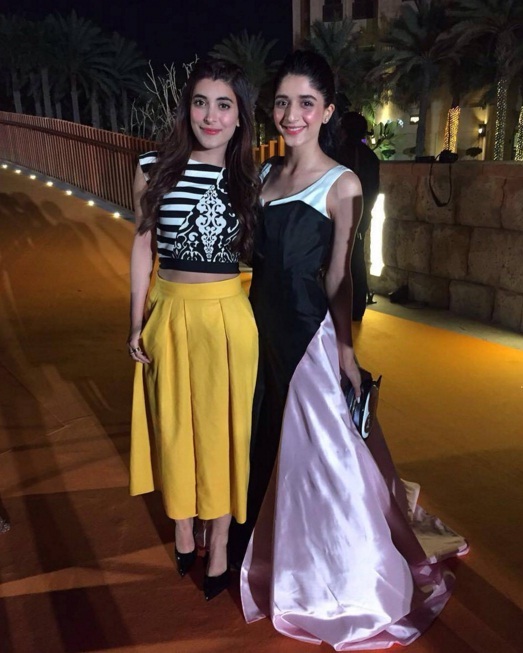 Mawra nailed it with style in the black and purple colored gown. Mehwish looked dapper in the white gown with floral print. The makeup, hairstyle and fancy clutch further added to her beauty! 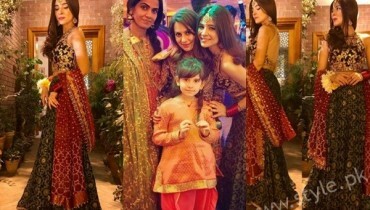 The actress turned host Nida Yasir appeared on the red carpet with her hubby Yasir Nawaz. 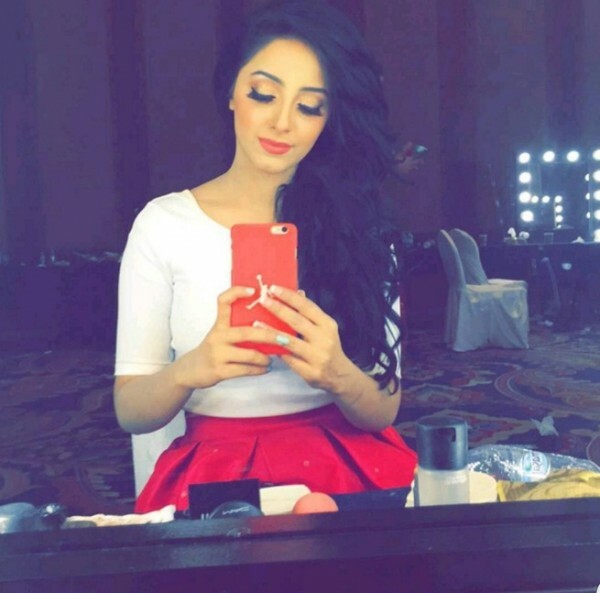 The fashionista of Pakistani showbiz, Sanam Chaudhry picked a white and red colored frock. She carried a unique look and looked confident. 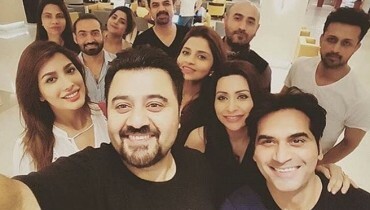 Saba Qamar picked beautiful white gown for the awards night. She finished out her look with a unique hairstyle and fancy earrings. Zhalay carried a perfect designer red gown. The minimal makeup and red lipstick was the perfect choice to finish out the look. The Jawani Phir Nhi Ani actress appeared in a casual outfit and finished out her complete look with curly hairdo.